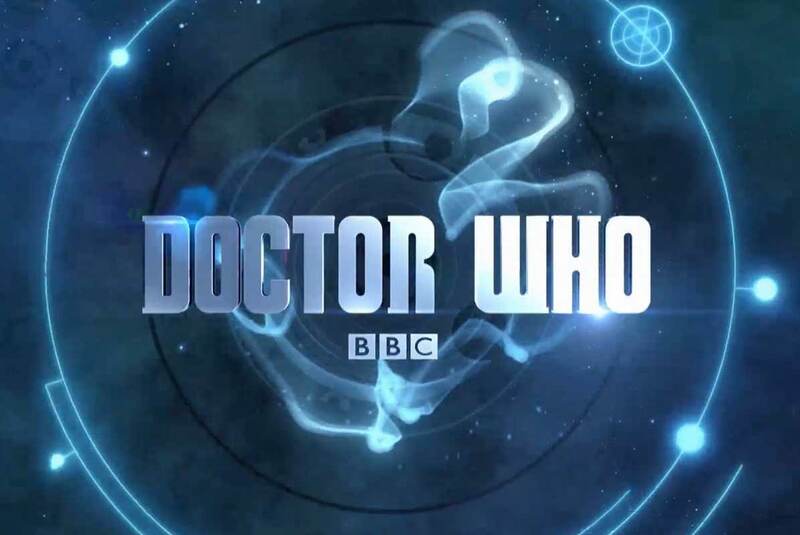 Doctor Who is the British program of science fiction series telecasted on BBC. It began in 1963. A lot of people watch this series with high interest because this program relates to every matter of daily life and it is very helpful. 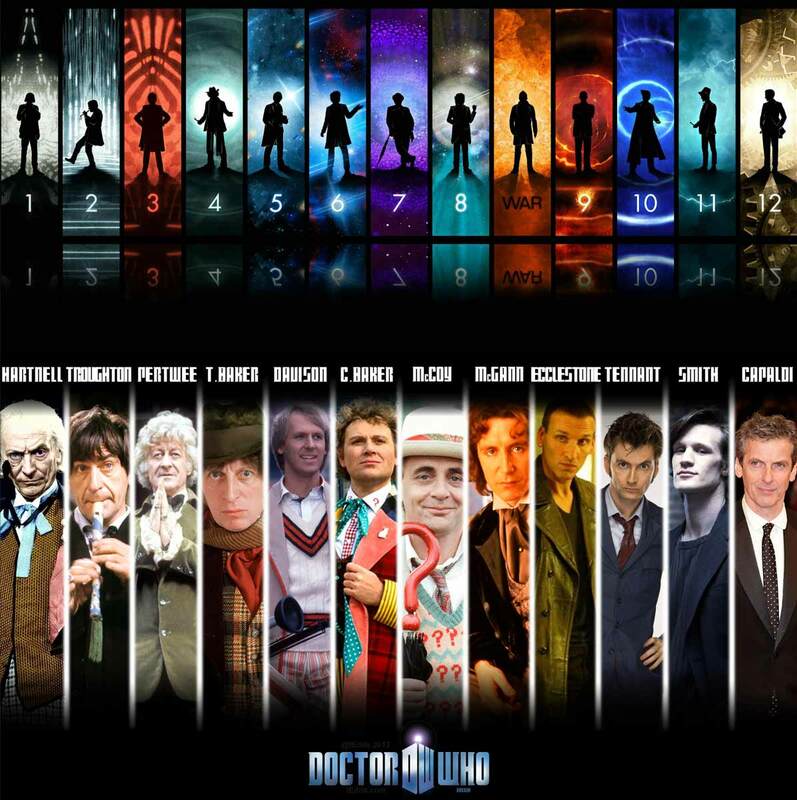 There were about twelve doctors that were in Doctor Who. The demand for new Doctor Who arises after some years because the audience wants to get new, creative things as well as new faces so that is why this role was played by 12 Doctors. But some Doctor Who’s style which was praised by people for their style, appearances and knowledge was Christopher Eccleston, David tenant and Peter Capaldi. They were the ninth, tenth and twelfth Doctor respectively. Christopher Eccleston was casted for a very short period of time for about three months. David Tennant was seen on the Doctor Who screen for about five years whereas the last and 12th Doctor Who appeared first time in December 2013 on Christmas day. Doctor Who was awarded by Auntie Awards for the most popular drama series. Actors were also nominated and awarded for this drama series. 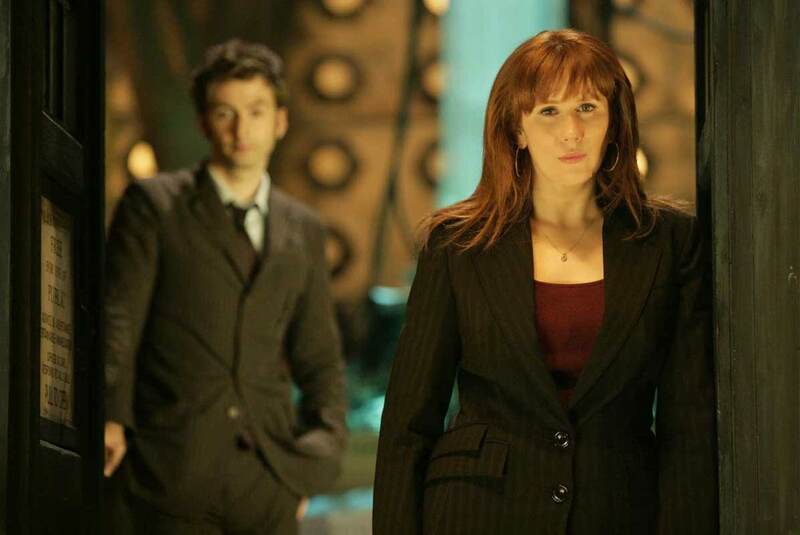 These three of the doctors were appreciated by the fans during their time period. The doctors were maintained healthy and well dressed in their episodes. They always tried to share the useful knowledge among their fans. For this purpose they are loved the most. In Dr Who Merchandise, the three of them wore some casual, formal wear suits and jackets which are remembered the most, in which they gave a dashing, attractive and graceful look. The apparels worn by the three Doctor Who were searched through various websites by their followers but didn’t find the exact quality which matches their favorite Doctor Who’s. These doctor who pinstripe brown suit is made available at our store are the source of motivation and creating a positive impression among the supporters. And also is the idea to adapt such traits while you are dressing for yourself. 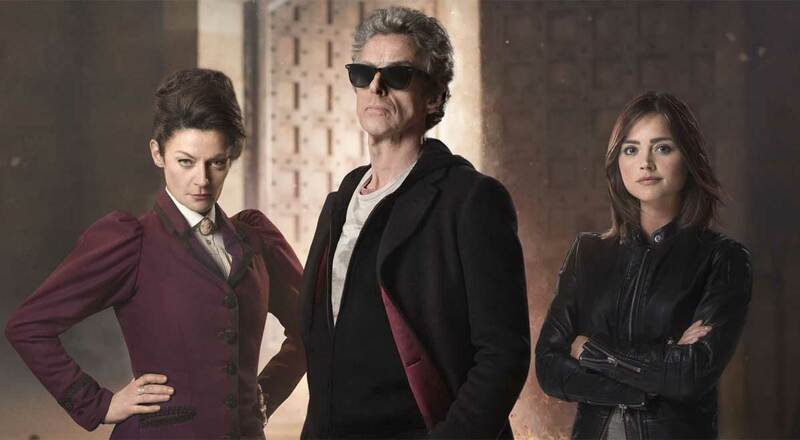 All three of Doctor Who’s looked to be as stylish, smart and fit on the screen with the elegant look. The apparels are worn by the three Doctor Who was searched through various websites by their followers but didn’t find the specific quality which matches their favorite Doctor Who’s. This Doctor Who brown pinstripe suit along with the Doctor coat is made available at our store are the source of motivation and creating a positive impression among the supporters. And also is the idea to adapt such traits while you are dressing for yourself. 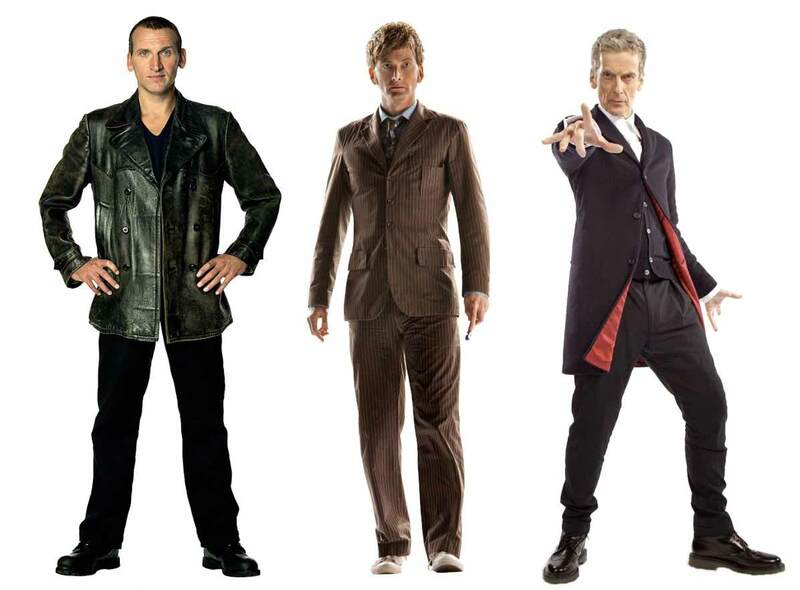 All three of Doctor Who’s looked to be as stylish, smart and fit on the screen with the elegant look. The show has been reincarnated, and that means there will be tons of characters that would make their appearances and blow us away. From holding a Guinness World Record, this show just can’t be hated. It has aired more than 30 seasons and is still going strong. Doctors were never alone on their mission. They always had someone or the other to accompany them. The Doctors sometimes had one person and sometimes more than four people. Since most of us have not got the chance to know more about the first batch of the Time Lords, here are all the Doctors that appeared as well as who their companions were. 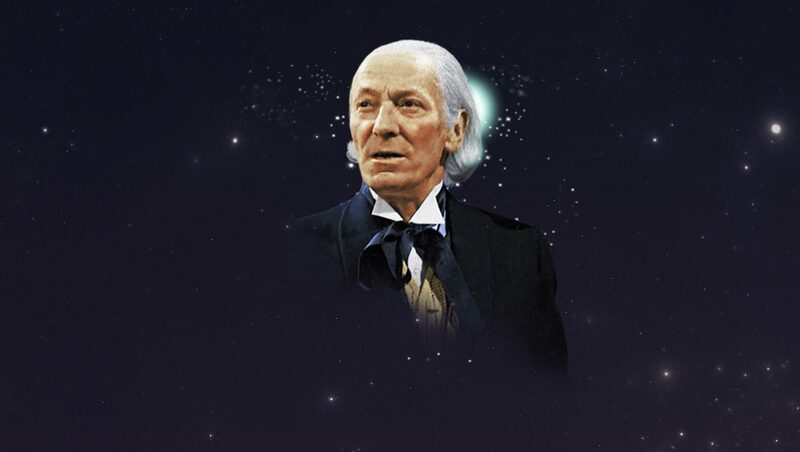 William Hartnell was the actor that played the character in 1963 till 1966 and then again in 1973. The First Doctor is the original form of the alien known as Doctor. He has lived for hundreds of years and hails from a planet called Gallifrey. The Doctor has not come to invade planet Earth, but rather protect it from other aliens that want to take over. All you need to know about the sources of the Doctor that he has a granddaughter named Susan. The First Doctor’s companions were his granddaughter Susan, Barbara Wright, Vicki, Steven Taylor, Katarina, Sara Kingdom, Dodo Chaplet, Polly, Ben Jackson, and Ian Chesterton. 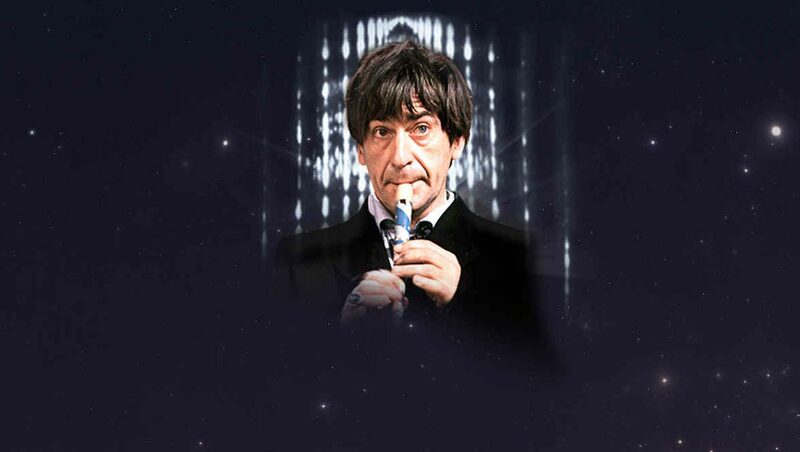 Patrick Troughton played the Second Doctor in 1966 till 1969. Whenever the Doctor gets seriously injured in a battle with other aliens, he has the ability to transform himself into a completely new person. Troughton was the next in line to be the main character in the Doctor Who TV series. After the First Doctor gave his all when he battled the Cybermen, he finally grew tired and became too old. There was a slight confusion in the audience regarding the Second Doctor and the way he spoke. His companions were Polly, Jamie McCrimmon, Ben Jackson, Zoe Heriot and Victoria Waterfield. 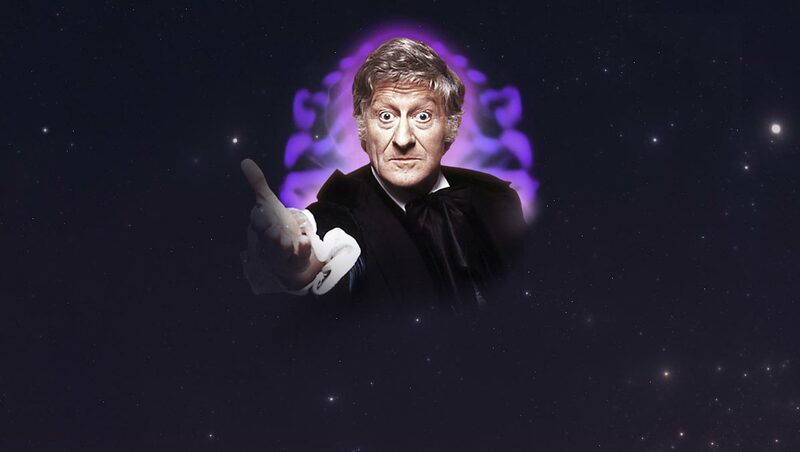 The next actor to play the Doctor in Doctor Who was Jon Pertwee. He played the character for four years from 1970 till 1974. In the show, he ended up meeting his predecessor, but we learn that he is exiled from the planet he comes from. He came to live amongst the humans where he had to regenerate. He had no access to the TARDIS, the ship he came from, and had to find something else to do. 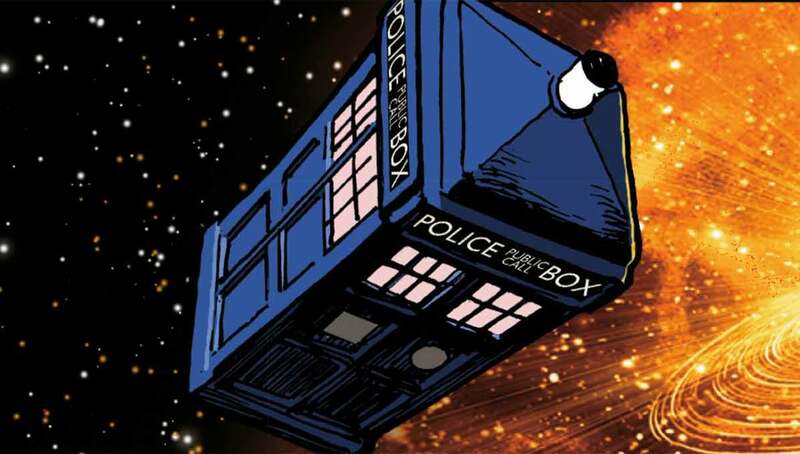 Therefore, he is forced to take up another, more human responsibility, rather than time traveling. His companions were Liz Shaw, Jo Grant, and Sarah Jane Smith. 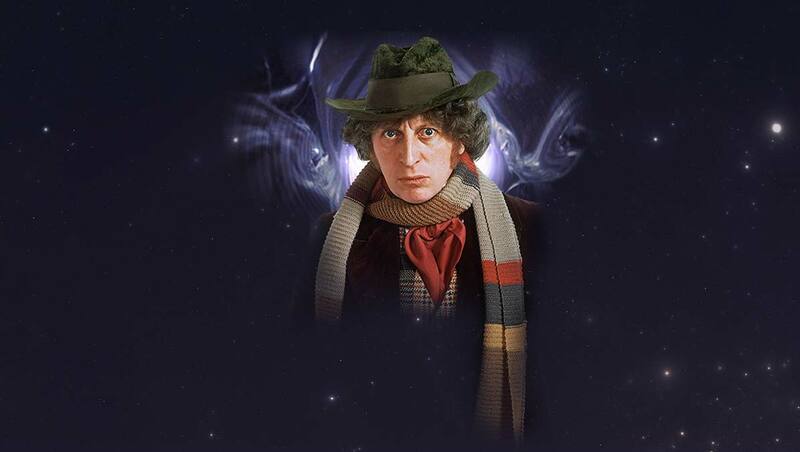 Tom Baker was cast as the Fourth Doctor in 1974 and went on to play the character till 1981. No other actor has managed to break the appearance streak of Tom in the show by playing the Doctor for seven straight series. This streak is still going strong till today. With every reincarnation, the personality also changes along with the body of the Doctor. The Fourth Doctor was very hot headed, but when it came to his team, he was well equipped. He had eight companions, Sarah Jane Smith, Leela, K-9, Romana, Harry Sullivan, Adric, Nyssa and Tegan Jovanka. A young Peter Davidson was cast as the Fifth Doctor in the series in 1981. The Doctor was played by Peter for three years. His duration ended around the same date he was cast. He being charming a character, it was decided that his portrayal of the Doctor will be to dress like a cricketer. Three years seems less for someone who was so popular in the industry. Nevertheless, his arrival brought something new for the audience to enjoy. 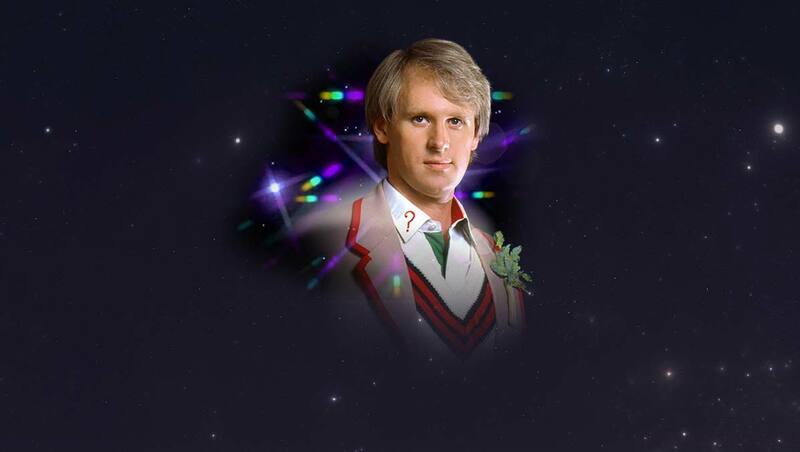 His companions were Nyssa, Tegan Jovanka, Vislor Turlough, Peri Brown, Kamelion, and the late, Adric. A lot of Doctor Who fans will remember Colin Baker and the impact he had on the show from 1984 to 1986. The three years of acting as the Sixth Doctor in Doctor Who paid off. After his acting in the franchise, he went on to lend his voice to the character in the show on another platform. The franchise had signed him for a kind of hiatus. 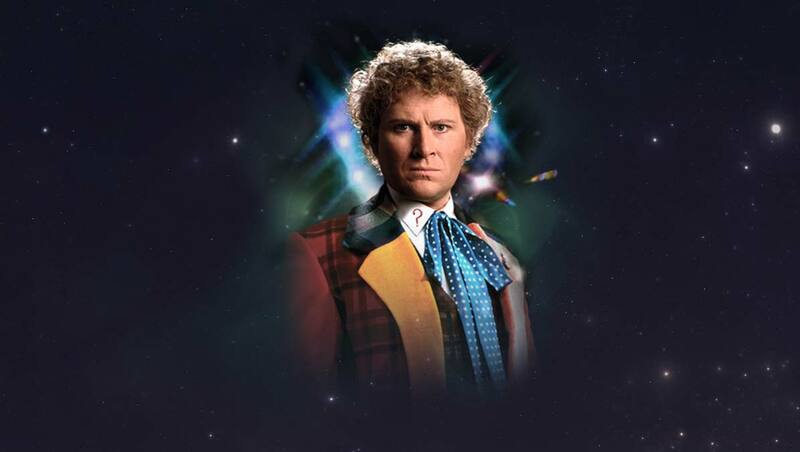 Nobody could pull off the egotistical Sixth Doctor better than Colin. Nonetheless, his dedication to Doctor Who resulted in voicing the character for a radio show. During his run, he had only two companions, Mel and Peri Brown. 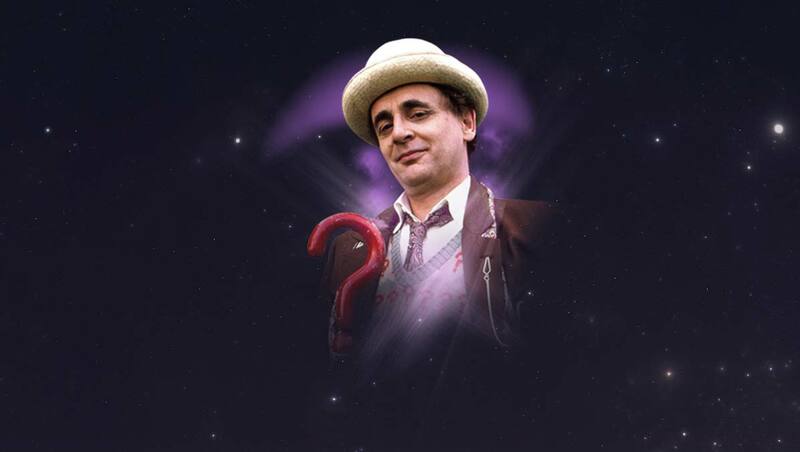 Sylvester McCoy became the next protagonist in the franchise as he played the Seventh Doctor. He made his first appearance in 1987 and lasted in 1996. Well, you must be thinking that is a very long time, so how did Tom Baker keep his record? The answer is that the tenure of this character was a bitter one because they chose to end the series after more than half a century. 1989 marked the end of the tv show, but it was revamped in 1996 as a movie where he returned to play the Seventh Doctor. His companions were Mel and Ace. 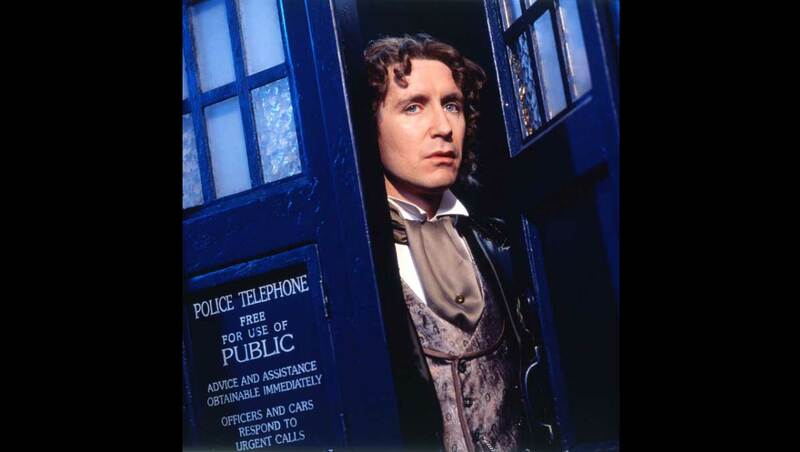 Paul McGann had a very simple job to do, and that was to try to get the franchise back and running in the form of a movie. He was the Eight Doctor when the film released in 1996. That attempt failed but the radio show was still going strong, and McGann participated by voicing the character. He then returned for his second and last portrayal in 2013 in a mini episode. Just two appearances and only one companion in Grace Holloway was what Paul McGann was given as the Doctor in Doctor Who. 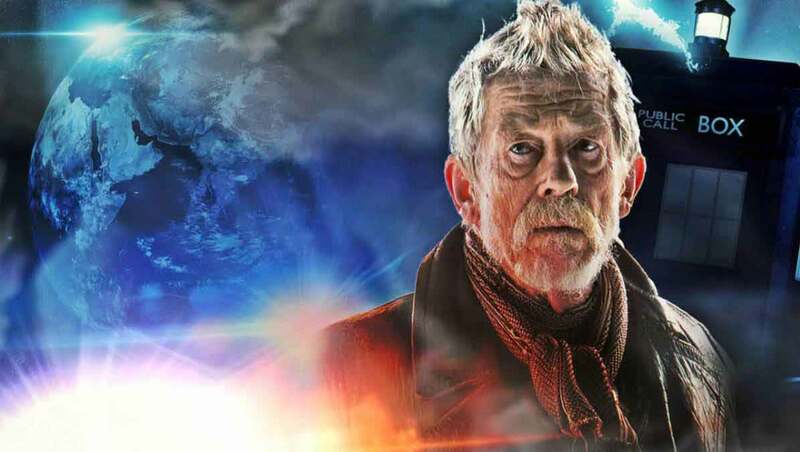 In a special episode in 2013, John Hurt made his grand debut as the War Doctor among two of the all time favorite Doctors of the series. The award-winning episode was aired in honor of Doctor Who’s 50th anniversary and the War Doctor made his presence felt. The War Doctor emerged as a soldier to fight a war after he was chosen by the Eight Doctor. He only appeared in three episodes, and his special appearance is the reason we don’t consider him as the Ninth Doctor. Instead, that name goes to this guy. Christopher Eccleston acted as the Ninth Doctor in 2005. His run lasted for only one season, but his talent and passion in his acting made him the “third most popular Doctor” the next year. 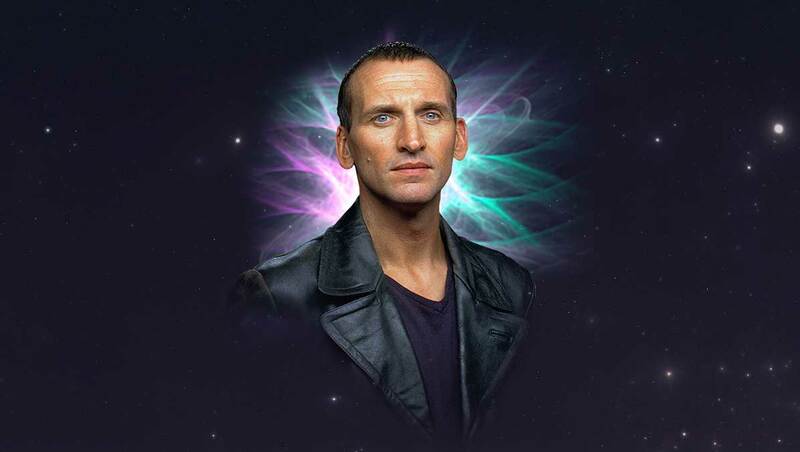 The Ninth Doctor is so famous amongst the fans because it truly brought back the zeal and interest factor of the show after a nine-year break. The press appreciated the Ninth Doctor’s diverse nature that made him earn a lot of awards. The Doctor had three companions with him. They were Adam Mitchell, Rose Tyler, and Jack Harkness. 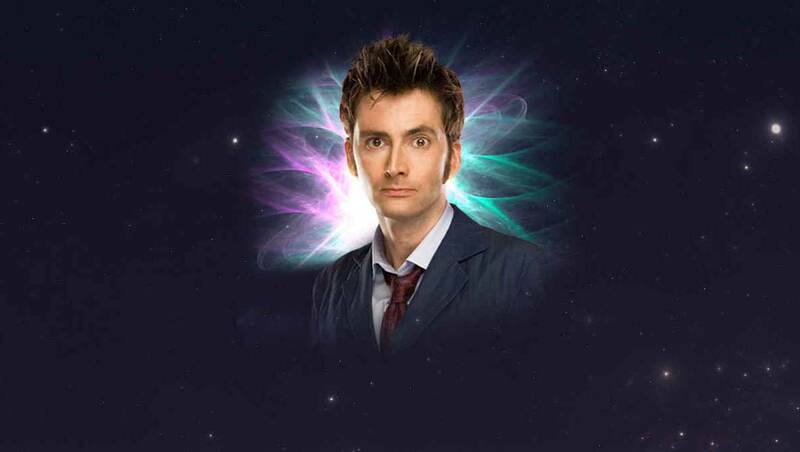 From 2005 to 2010, David Tennant played one of the most loved Doctors of all time from Doctor Who, the Tenth Doctor. His popularity is evident if you watch every episode of Doctor Who during his run. Not only was he cast in the series as a regular, but he also came in special episodes. For two years the Tenth Doctor decided to go solo. His list of companions included Rose Tyler, Mickey Smith, Martha Jones, Donna Noble, Jack Harkness, Sarah Jane Smith, Jackson Lake, Astrid Peth, Rosita Farisi, Christina de Souza, Adelaide Brooke, and Noble’s grandfather, Wilfred Mott. Matt Smith played the protagonist, the Eleventh Doctor, in 2010 after David Tennant decided that his four years as the Doctor was good enough. 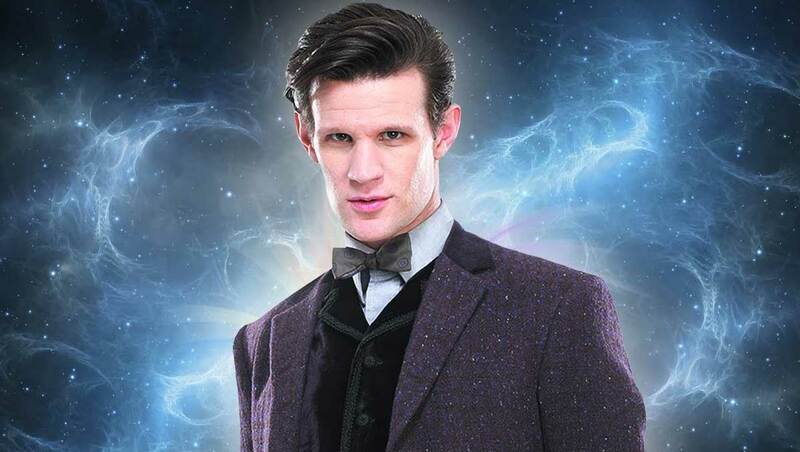 Matt played the Eleventh Doctor till 2013 and became the youngest actor to play the central character of the show. The Eleventh Doctor was short tempered but very compassionate at the same time. Being the youngest actor for this role planted doubts in everyone’s minds. Regardless of that, he lasted for three years. His companions were Rory Williams, Amy Pond, River Song, Craig Ownes, and Clara Oswald. 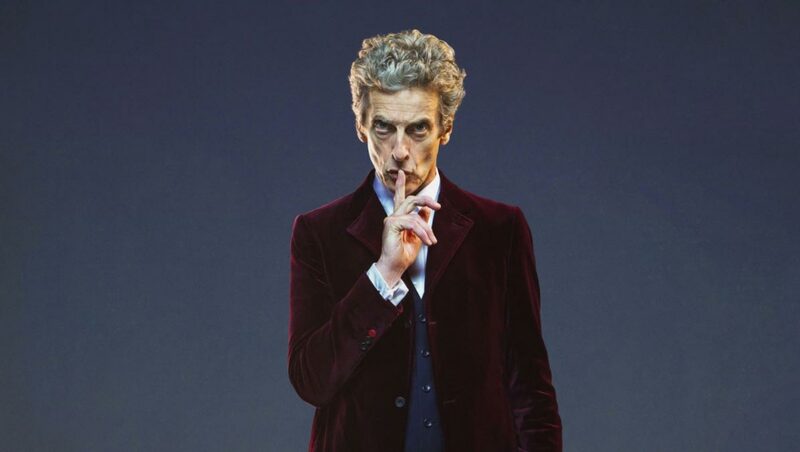 The current Doctor of Doctor Who is none other than Peter Capaldi. He joined the list of actors to play the Doctor in 2013. There were a lot of speculations about him leaving after the second season. 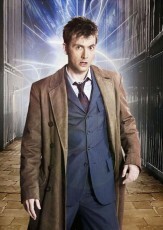 He has appeared playing another character in the Doctor Who spin-off series titled, Torchwood. Two seasons were enough for Peter to blow the audience away with his acting skills. We could be looking at a couple more years for his run. Other than getting a new costume, the Twelfth Doctor will be getting a new companion as well in Bill to add to his list. His companions were River Song, Clara Oswald, Bill, and Nardole. Keeping customers’ perspective in mind Fjackets.com has introduced some of the outfits which David Tennant, Christopher Eccleston and the most loved Doctor Who, Peter Capaldi wore while giving some interesting information and performing their tasks. On this category, you will also find the outfits like green coat, blazer and biker jacket that has worn by some other characters of Doctor Who. Fjackets promises that these costumes are simply awesome, original and that resembles to the Doctor Who series. It possesses the same fabric and material which you saw on the show and Fjackets site. Some customer wants dr who jacket which creates a unique look. So it is recommended for those dedicated to not waste your precious time by going here and there. Just visit this online store and make these comfy costumes yours. It possesses the same fabric and material which you saw on the show. The doctor who jacket will look best when you wear it more than often with the fitting and styling up to your needs. Get the praises like you never experienced before. Be the inspiration and get ready to wear the exceptional look which you never had it before.